Hello guys! Hope you has been well. 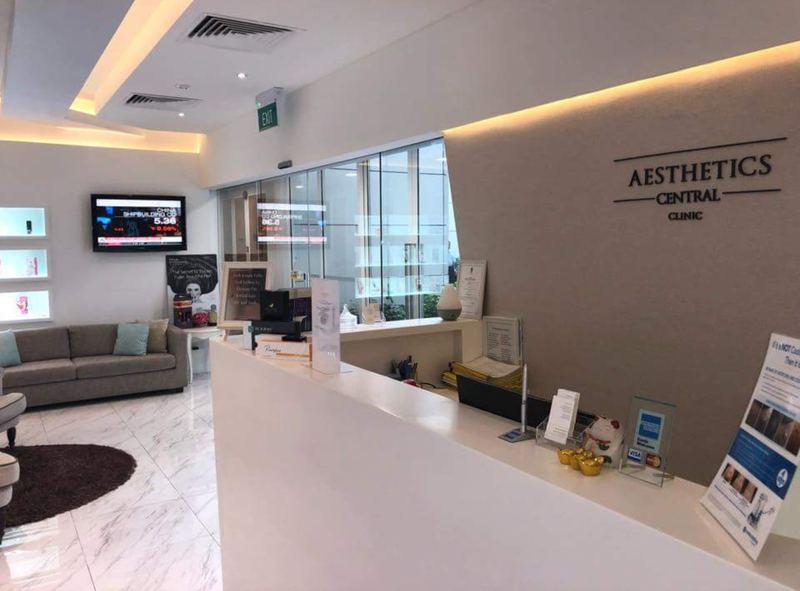 As some of you know that I recently went to Aesthetics Central Clinic and try out the highly raved treatment "Nose Threadlift". Alot of you have been asking me for review and my opinion on it. Today I'm sharing with you my thoughts. First let me introduce Aesthetics Central. Aesthetics Central formally known as TCS Aesthetics. Is one of the first few Aesthetics clinic which opened in Singapore. 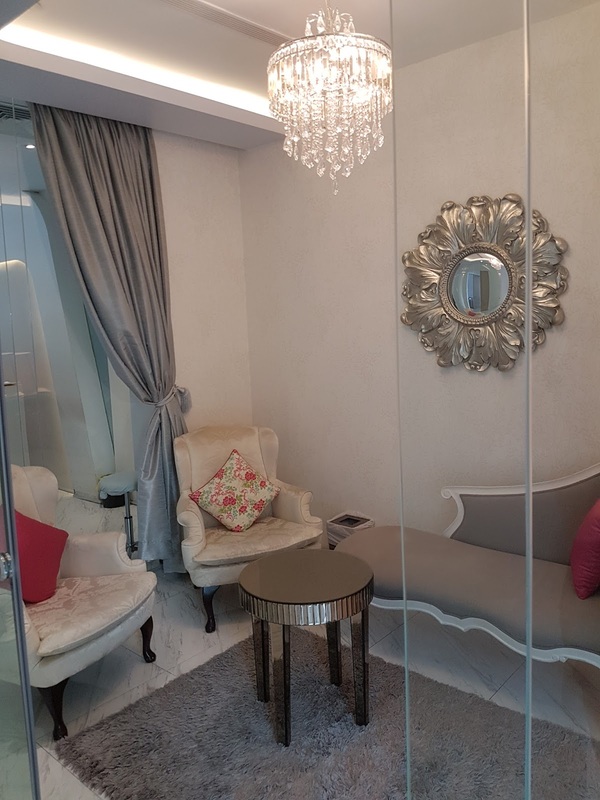 Situated in the heart of Singapore, overlooking the landmark Singapore River waterfront, and with a breathtaking view of the city skyline, their clinic blends convenience with upmarket style. Their facility has been completely remodelled to include a spacious reception, a very private lounge, private consultation rooms, operating facilities and there's even a "playroom" for your kids. Yes you heard me right! They are so dedicate to provide you with excellent service that they even thought of us mummy who might have to bring our kids along. Do note though that they do not provide nanny to mend your kids. 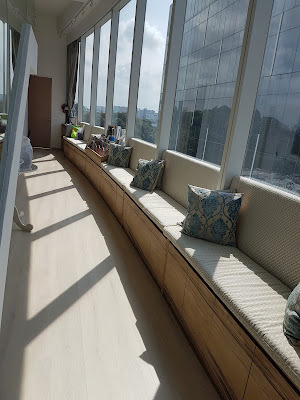 While I'm there, I enjoyed the privacy of their private waiting lounge, away from prying eyes. Surf via their complimentary WiFi hotspot, just take in the relaxing view of the city skyline, or peruse the numerous hand-selected skincare and beauty products which have been personally tested by their clinical team. 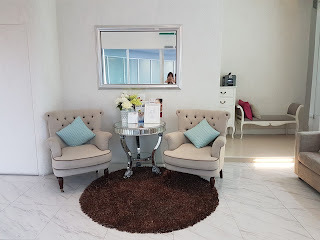 Their caring staff really pampered me in every step of the way. 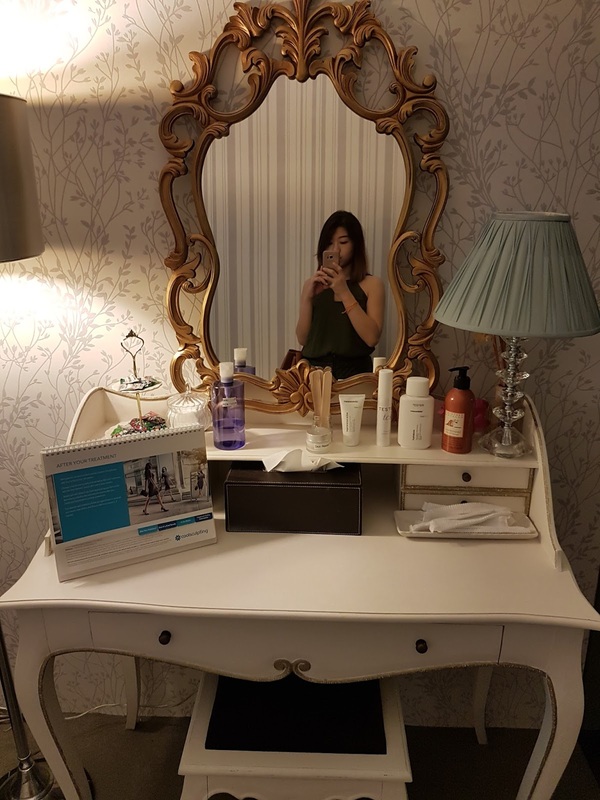 Oh yes even their toilet and dressing room looks very class and well equip for their customers!! 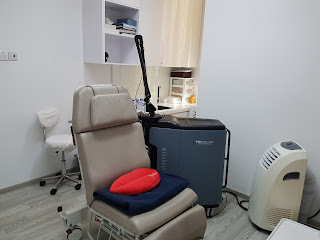 2 of their treatment room. I was schedule to meet Dr Ryan for a consultation. 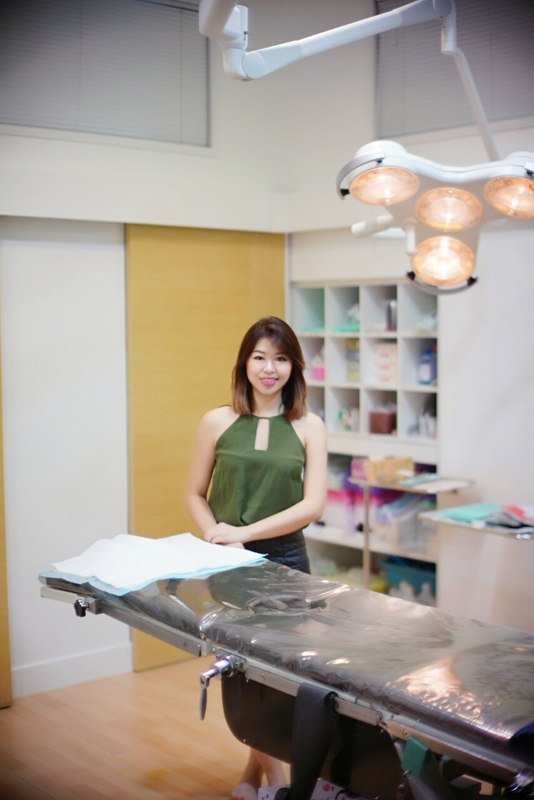 Dr Ryan Tan obtained his medical degree qualifications from NUS (National University of Singapore) & received his aesthetic certifications from the National Skin Centre. 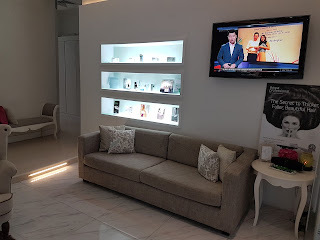 He has passion in all of his aesthetics treatments, such as the lasers & skin boosters injections. He is a highly experienced doctor who has helped numerous of patients to look better & to regain their confidence. He also possesses a meticulous eye for detail & caring personality, and is always ready to advise his patients on effective & safe solutions. So I was brought to Dr Ryan room to have a consultation and has a better understanding of what's TCS's V-lift Nose Threadlift is all about. So let me impact my knowledge about Nose threadlift to you curious Ladies and gentleman! What's V-lift Nose Threadlift and how Aesthetics Central does it? 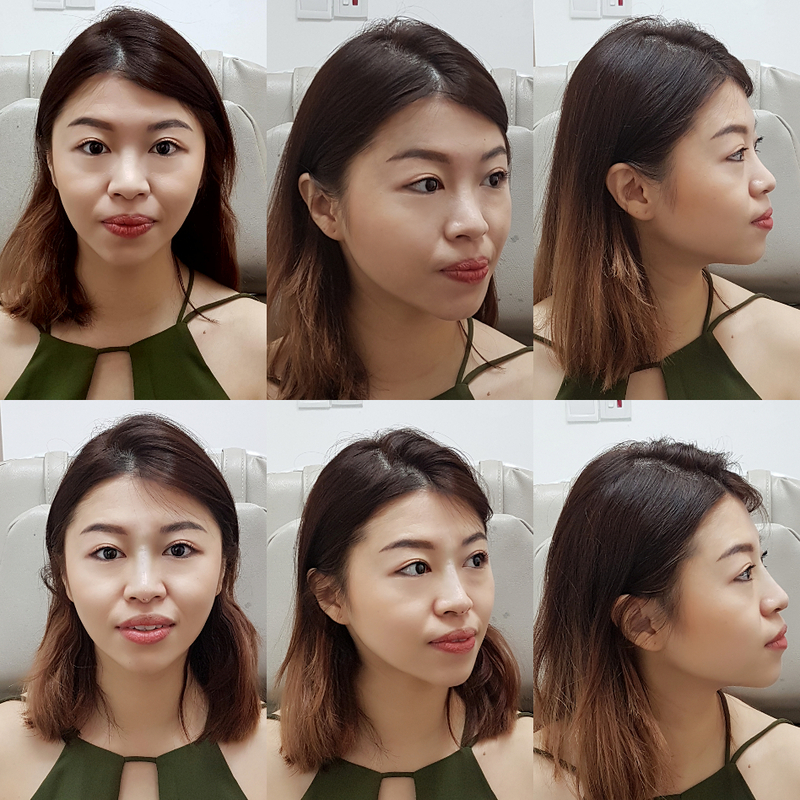 V-lift Nose Threadlift is the latest trend to hit Korean and Singapore shores.It can help your nose look higher, straighter and be more defined without invasive nose implant surgery. In addition, Nose Threadlift can also lift your nose tip and make it appear smaller and sharper. One of the most fashionable trends in Korean aesthetics now is a slim an defined nose bridge. Tall elegant nose is much sought after, but is difficult to achieve with fillers, and in the past it could only be obtained with nose implants. Now with V-lift nose threadlift, it's all possible! 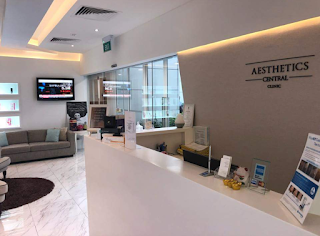 Aesthetics central uses fine, absorbable PDO (Poydiaxanone) suture threads which are inserted into the bridge and columella of the nose, a lifting and narrowing effect is seen on the nose bridge and nose tip. PDO is an absorbable thread material used commonly in surgery for stitching up internal organs like the liver and intestines. Over the course of one year, the threads are absorbed, but during the time that the threads are in the body, it excites the tissues around it. This leads to the formation of new collagen fibres in its place, maintaining the effect for longer. It is not unusual for the effects of the nose threadlift to be seen even after two years. It is a myth that the only way to have a higher, more defined nose is to undergo an invasive nose implant surgery. 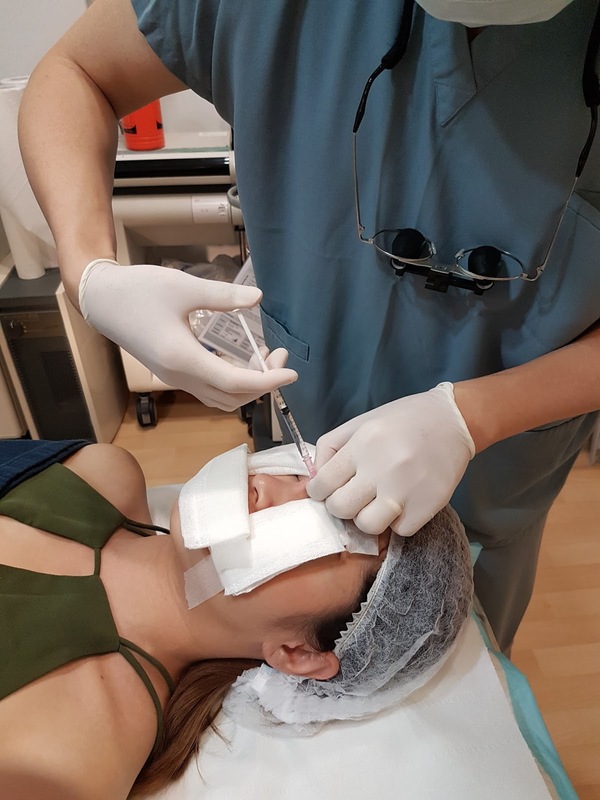 The reality is that the Nose Threadlift procedure, a non-surgical and minimally invasive procedure with almost no down time, can also help you obtain a higher and more defined nose and nose tip. 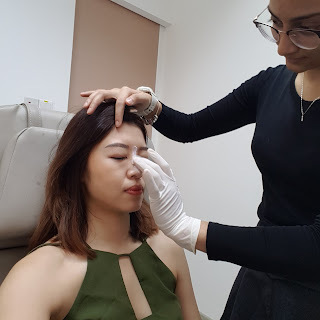 How is V-Lift Nose threadlift done? The procedure is very simple and takes only ten minutes to complete. Firstly, the nose is numb using numbing cream, after that tiny anaesthetic is injected onto the nose for further assurance of zero pain. This is the only painful part of the procedure. Once the nose is completely numbed, the threads can be inserted. There are long and short threads. Long V-Lift threads will be inserted to lift up the bridge of the nose. Short V-Lift threads will be inserted on the tip of the nose to lift it up. Me before the procedure start in the surgery room. What is the effect of V-Lift Nose Threadlift? 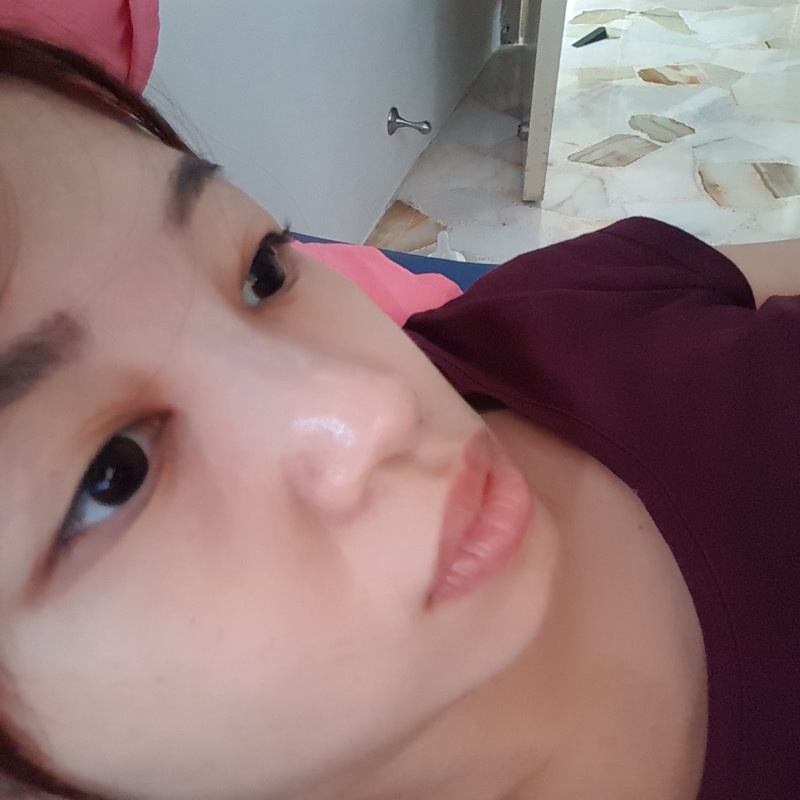 What are the complications of V-Lift Nose Threadlift? The main risks of the threadlift are infection, which occurs in less than 1 % of cases. The other risk is thread extrusion, where the thread may push out from below the skin to the surface of the skin. If this happens, the thread will simply. need to be pulled out. Nose threads are inserted from the tip of the nose, so there will be a small “pimple” like mark on the tip of the nose. This heals up quickly, usually within a few weeks. 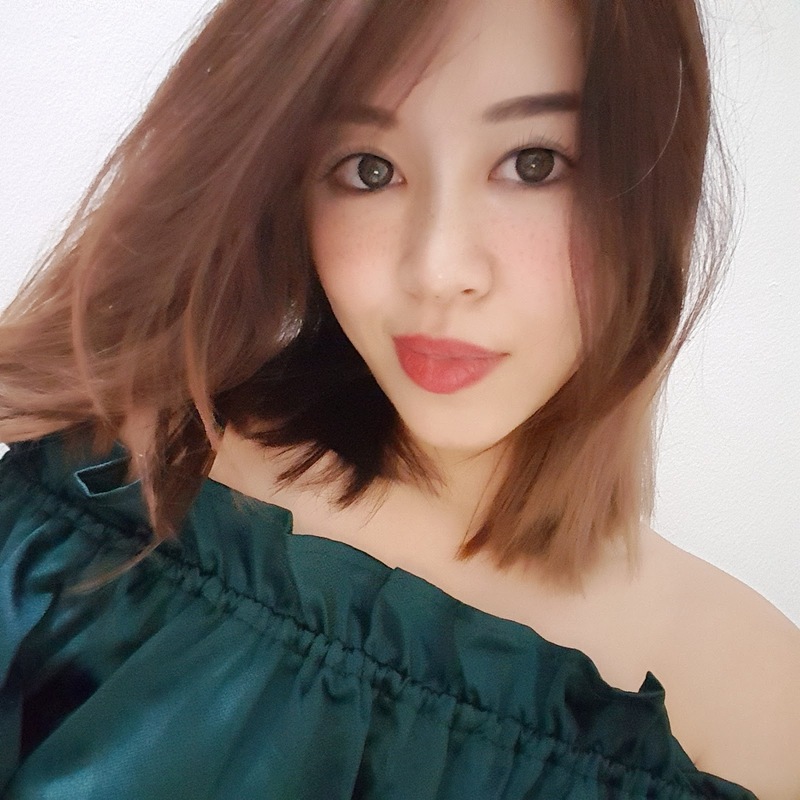 What should I observe after my nose threadlift? Keep the injection point very clean. Do not keep touching it and do not go swimming or engage in dirty sports like soccer etc, where the entry point could be contaminated. There will be mild swelling for between two to three days. This goes off quickly. The nose looks natural immediately after the procedure but when the swelling goes down, about 10-15% of the height will be lost. *Note: As this is a medical procedure, results & outcomes are not guaranteed and may vary from person to person. After treatment I'm given 2 types of medication and a tube of creams. Sinecch, is good for reducing of swell and bruises after surgery. They are all labelled according to the days and hours you should consume this. 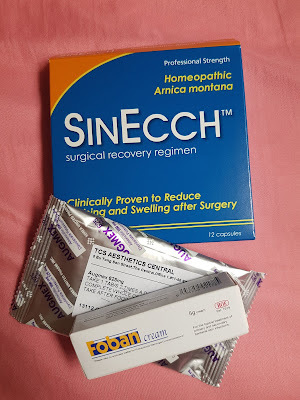 Apart from the Sinecch, there's an antibiotic cream to be apply onto wound area on my nose tips for 5days. Also there's Augmex antibiotic to be consume. 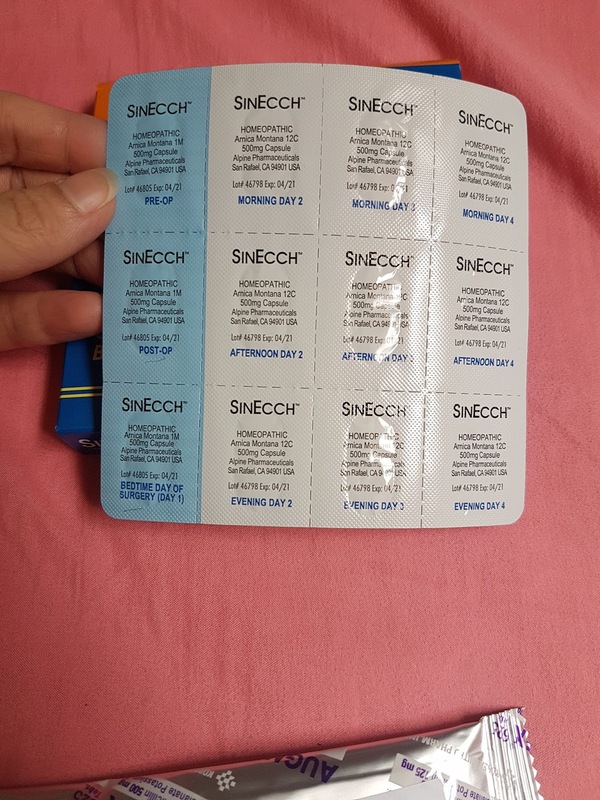 I have to stop that during the 3rd days as I got an allergy reaction. I actually consult the nurses whether is it normal that my eyes and face are swollen. The nurses was very kind and Dr Ryan even spoke to me personally on the phone to understand about my condition. I would like to declare that my allergy reaction has got nothing to do with Aesthetics Central as they asked me many times whether I have any drug allergies before prescribing to me. But my answer was no as I have never come across being allergy to any drugs. Infact I have got to thank them now that I know that I actually am allergy to a certain drugs and I will be careful when I go see any GP in future! 2nd day with my higher nose bridge visible. My swollen eye and face. Nose is still abit swell as it's only the 3rd day. 5th day. Less bruise and swell. Other than V-lift Nose Threadlift, they have some other various type of treatment available. as I will continue to update my progress. They are situated in the premium Office Tower 1 above The Central (Chinese: 中央广场), a commercial and residential building located on Eu Tong Sen Street, opposite Clarke Quay along the Singapore River in Central Area, Singapore. Disclaimer: Treatment was provided for personal review purposes only. All reviews are 100% honest and based on my personal experience. No monetary compensation of any kind was given or received for this review. 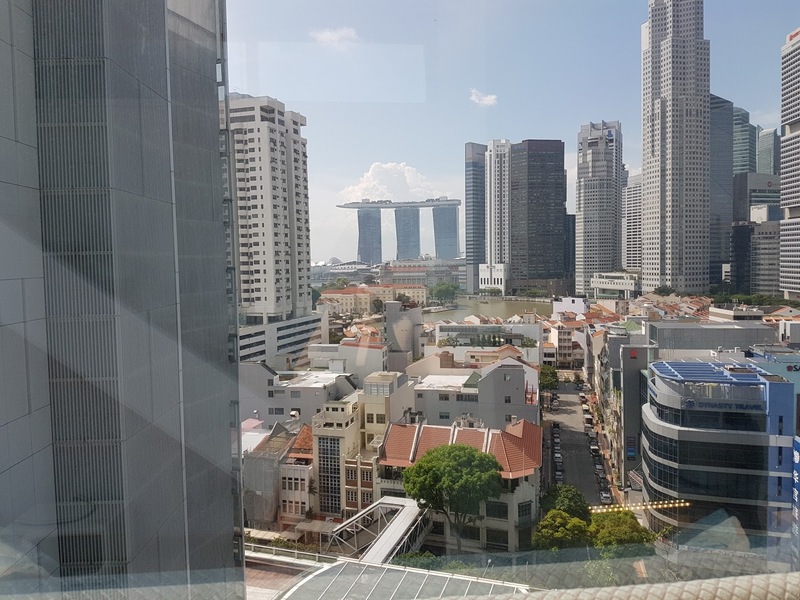 very nice environment! btw, you looks really good! only ten minutes to complete is so simple! Thanks babe! Yes the treatment was very fast! You look good Olivia😍! Really interested to learn more about this, will ask you personally about this ok ❤. Thanks for sharing dear. the results is so obvious. We can actually see the difference. I dont know if it something i'd do but great to know that people have choices of places to do this. Yes the result is really obvious! 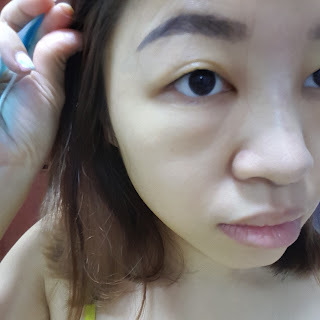 I can't wait for post 1 week for better result. 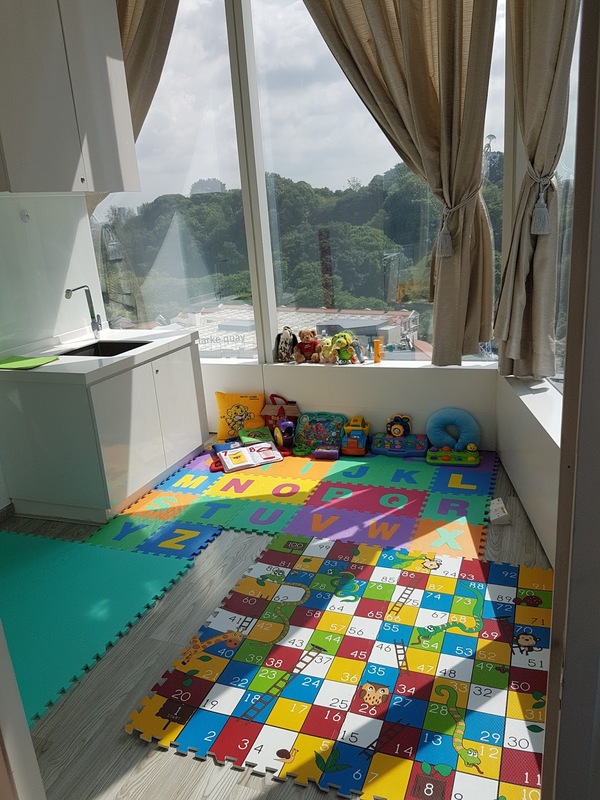 i love the fact that they have a playroom for kids.. as a new mum myself.. i can see how important it is to have this type of facilities! Exactly! I love the playroom idea too! It's really a good factor to consider being a busy mum with no extra helping hand to take care of our kids and pampering ourselves. Here will be a very good place to consider! Wow! The facilities look really nice. This is really a break away from the conventional way of having a nose lift. What a development for dermatology! Yeah am amazed by that too! Now we can improve our features with easier and faster way! Does the procedure pain. I scare seeing the injection. It's not pain at all. I'm scared by the needles too. But trust me can't feel anything. Wow you've got a dramatic change and you looked good! Ah this clinic and your doctor did a great a job. oh gosh, what did I just read? Although you said not painful it does sound so painful! And why was your doctor not wearing a head cap? the place looks so posh...and i am glad that they set up so many facilities for their customers...if you say they treated you really well, then I would take your word for it..and recommend this to others too.. I never try this kind of treatment before! 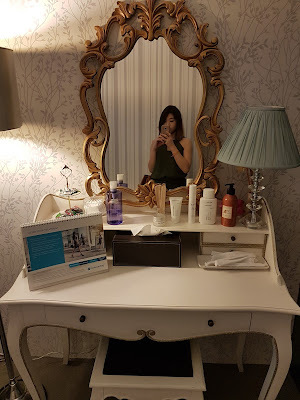 But I love the after look on you =) The place is so spacious and cozy too! 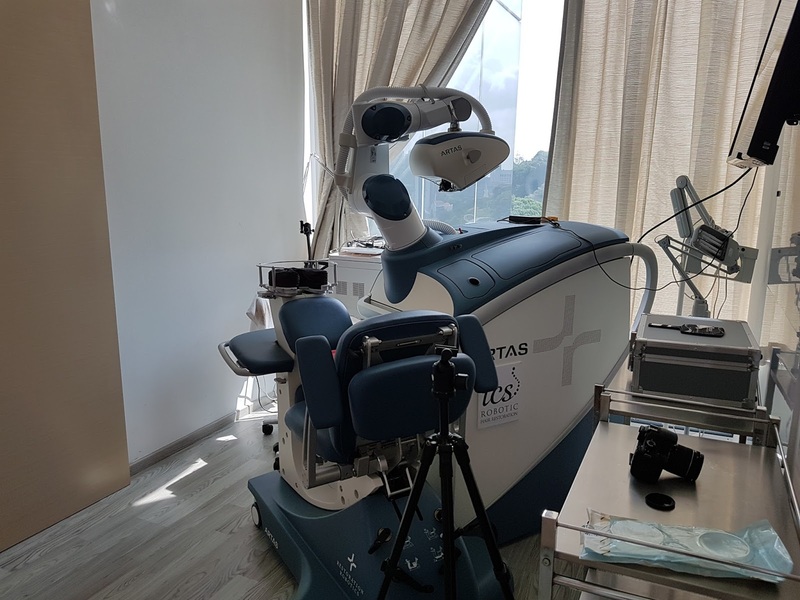 The place looks quite nice actually and the there is a difference in terms of the procedure too. Looks great.